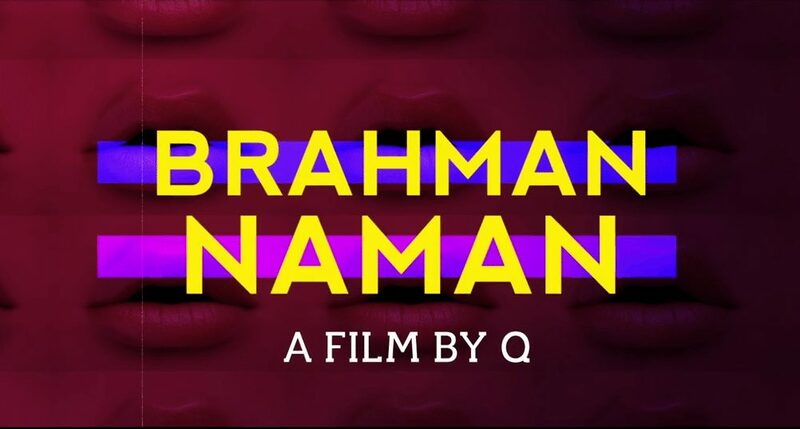 If offbeat comedies are your thing, then Netflix has something special in-store for you come July 7th 2016 when Netflix Original movie Brahman Naman will be arriving onto Netflix globally. The movie comes to Netflix as an Original after being spotlighted at multiple film festivals including the Sundance film festival, IFFLA 2016 and the New York Indian Film Festival where in some cases it was highlighted for awards and others it just featured. The comedy movie looks to be taking on plenty of Indian stereotypes which another Netflix Original did last year, Master of None. The film is being directed by Qaushiq Mukherjee and will be 95 minutes in length. Although the majority of the cast is Indian it will be spoken in English throughout so no need for subtitles here. It stars Shashank Arora, Sid Mallya, Denzil Smith and Tanmay Dhanania in leading roles and the movie is all about coming of age for a group of teens. It’s essentially your American Pie equivalent in India. Given the films cast and subject, Netflix makes a perfect platform to launch the platform on otherwise we struggle to see how it would be able to thrive in a Western cinema release schedule. The movie will be arriving on Netflix worldwide from July 7th 2016 and will be the first Netflix Original comedy to be released by Netflix that doesn’t have Adam Sandler at the helm.